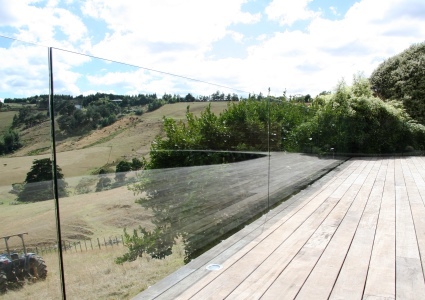 Whether looking out on your panoramic view, your pool or your feature courtyard, make the most of your outlook by installing a frameless glass balustrade on your deck, terrace or balcony. 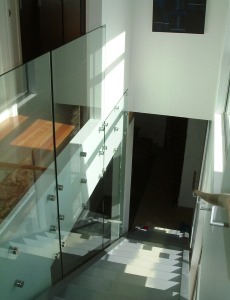 We have a range of fittings to suit your application and style. 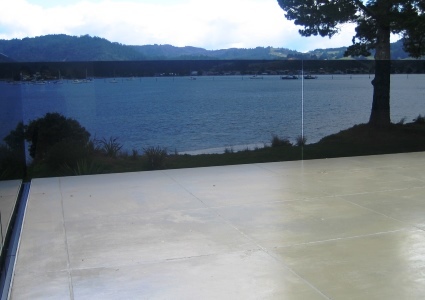 Because it is toughened safety glass it is the perfect solution for keeping your children, pets and visitors safe. 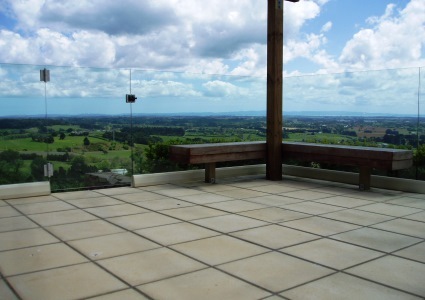 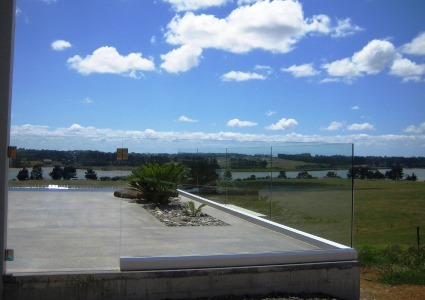 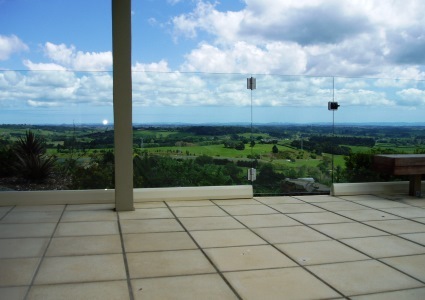 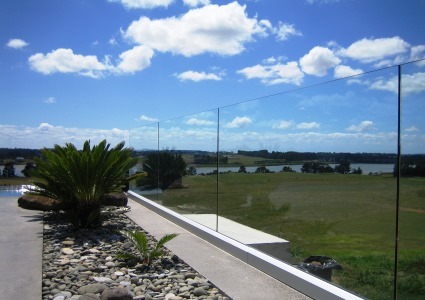 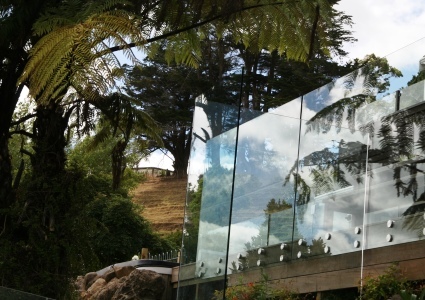 We make all our balustrades to measure and to comply with the New Zealand building and safety regulations. 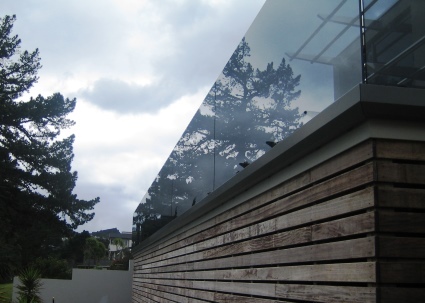 Get in contact with our team for more information and expert advice.